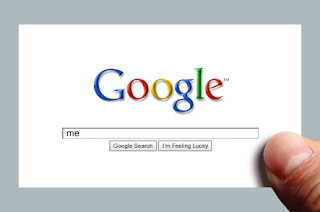 It's no secret that from time to time many of us have searched on Google for our name or someone else's. When searching for yourself to see what others would find, results can be varied and aren't always what you want people to see � whether it's someone else with your name, or the finishing time from that 5K you ran back in 2002. We want to make that better and give you more of a voice.